Rosie O’Donnell Calls Working With Whoopi on ‘The View’ the ‘Worst Experience’ - celebrities life, news, blogs, photos, gossip etc. Continuing to stir the pot. 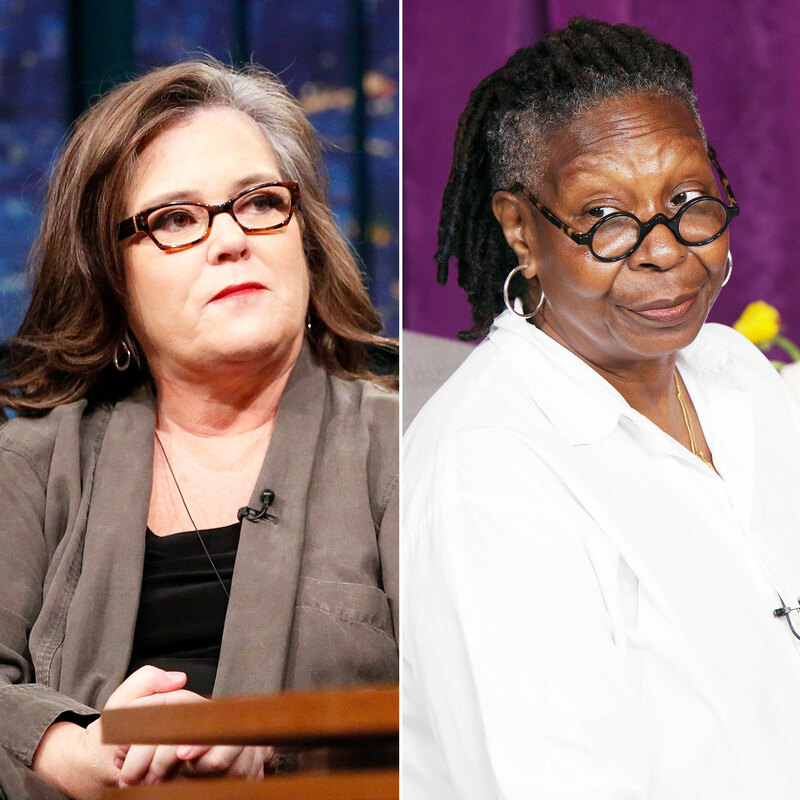 Rosie O’Donnell dropped a bombshell about her not-so-friendly relationship with former View cohost Whoopi Goldberg in a new book titled, Ladies Who Punch: The Explosive Inside Story of The View. O’Donnell replaced Meredith Vieira on The View in 2006 and cohosted the morning talk show alongside Goldberg, 63, for one year before she abruptly quit after getting into a heated on-air argument with Elisabeth Hasselbeck. The SMILF star later returned to the hit ABC show in 2014, but once again left a year later to focus on her family and health. O’Donnell, who came out as gay in 2002, also added that she had a “a little bit of a crush” on the Survivor alum. Hasselbeck responded to the comments on Fox & Friends on Tuesday, March 26.